It’s here! 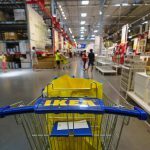 The brand new, better-than-ever IKEA 2017 catalog. The IKEA 2017 Catalog is now released and available for your viewing. 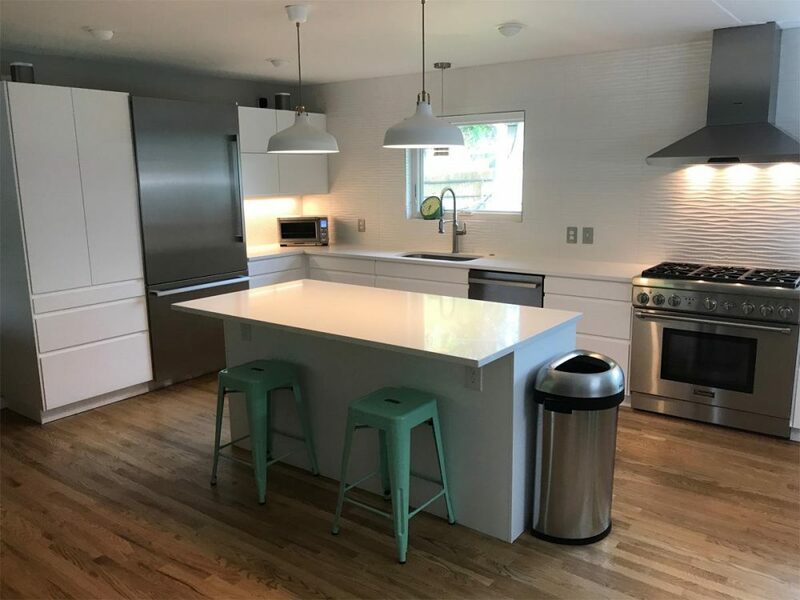 In our recent blog post, we shared highlights we think you’ll find intriguing if you’re ready to update your kitchen with IKEA’s latest options. 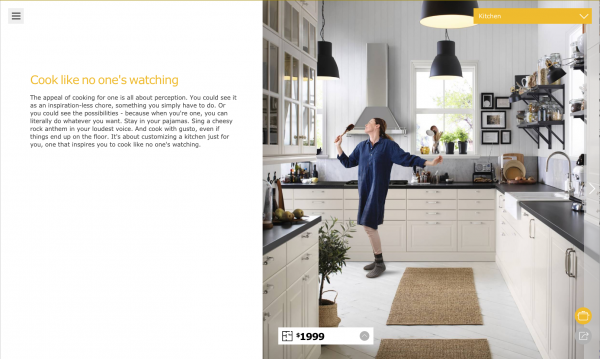 The IKEA 2017 catalog theme. “Designed for people, not consumers” is the theme of the new catalogue. A focus on everyday life and the real way we interact with each other is at the heart of this idea. 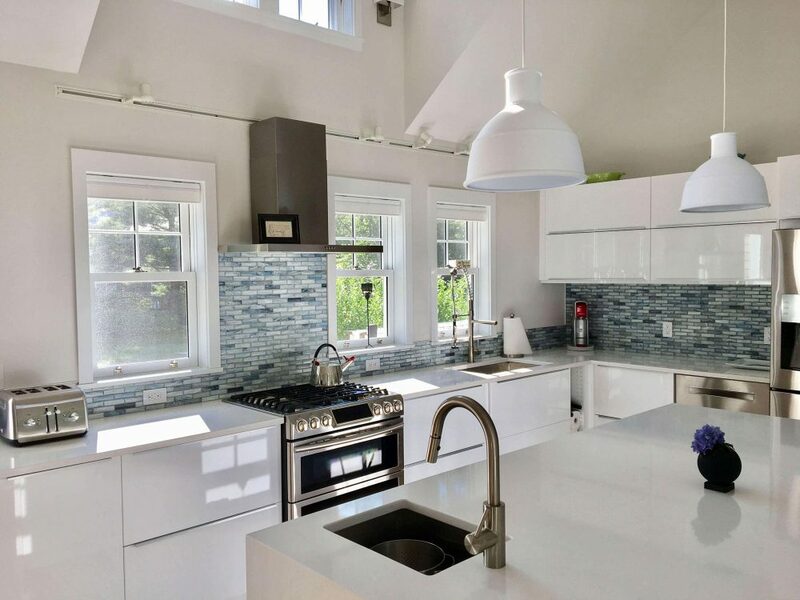 And ultimately, it also reflects the way we interact with the products we choose for our homes. 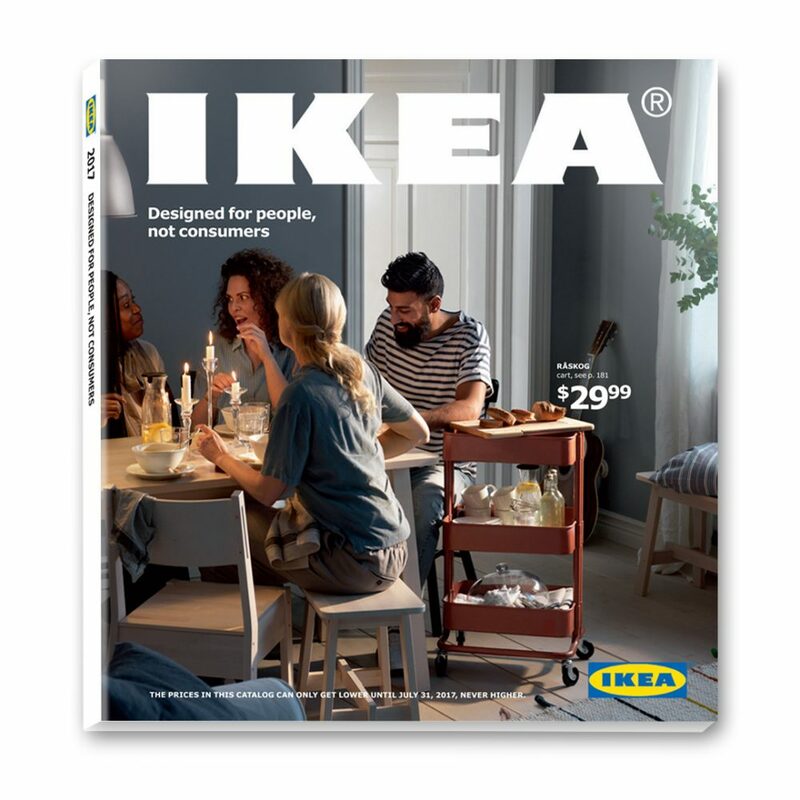 Because IKEA recognizes just how varied our homes may be–from small city apartments to single-family homes buzzing with parents and kids, the products in this catalog are curated with an awareness regarding the many unique needs that we all face as we work, play, eat, meet, and retreat in the places we call home. Most noteworthy about the IKEA 2017 catalog. 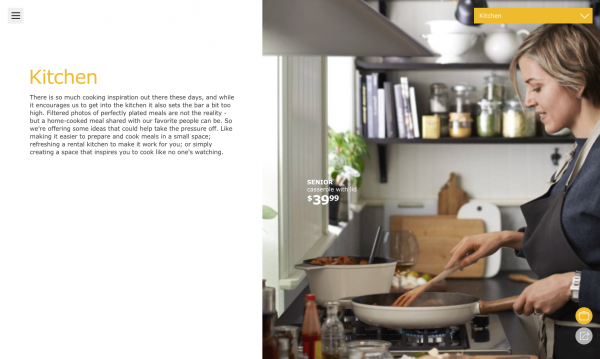 Most noteworthy about the new catalog is that it shows a real effort on the part of IKEA to make life easier. And more enjoyable. Additionally, the 2017 catalog has an extra focus on things that happen around the kitchen. Because, IKEA says, “a lot of people feel pressure when it comes to food.” While there’s plenty of cooking inspiration these days, IKEA knows that perfectly plated meals are not the reality. The new catalog sets out to help take the pressure off. 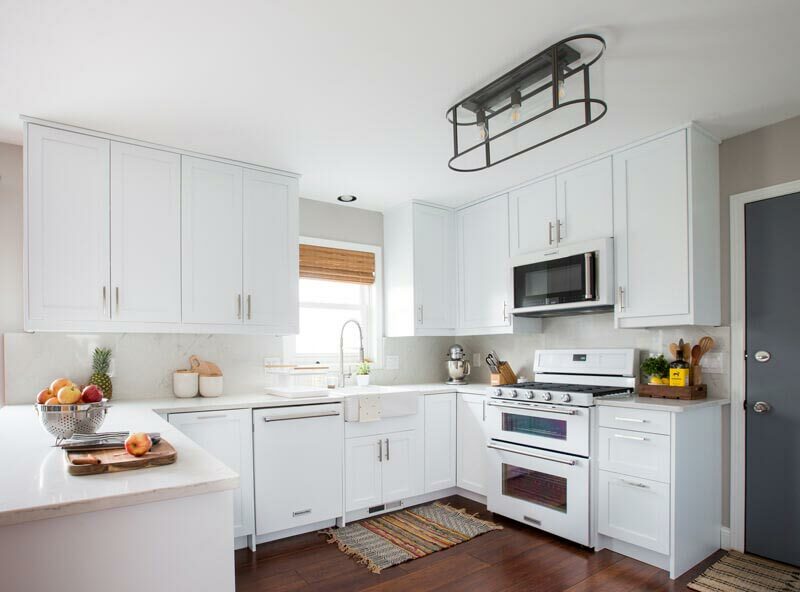 As a result, the catalog offers great ideas to solve the greatest of kitchen challenges! 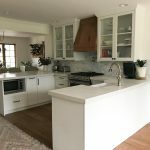 Over the coming days, we’ll be taking closer looks at the features you may want to consider when planning your kitchen remodel with Inspired Kitchen Design. 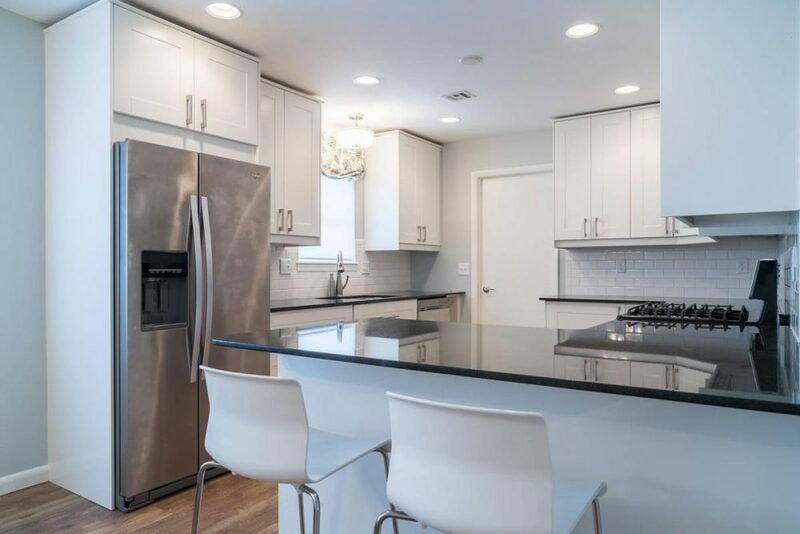 From new doors for the kitchen to innovative options for kitchen surfaces, you can contemplate fresh alternatives as you prepare to renovate your kitchen space. (Meanwhile, check out some of our favorites here!) 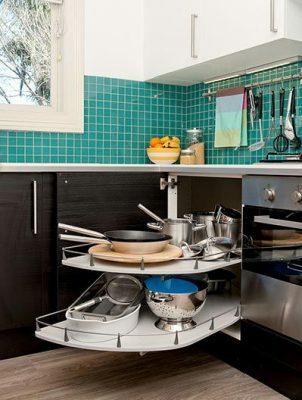 And as always, we can assure you our professional kitchen designers are in the know when it comes to IKEA. 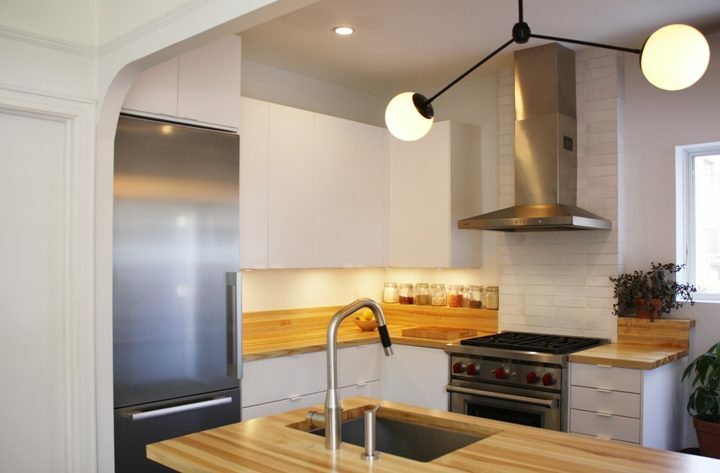 And, they have the know-how to create the style and function you’re aiming for!